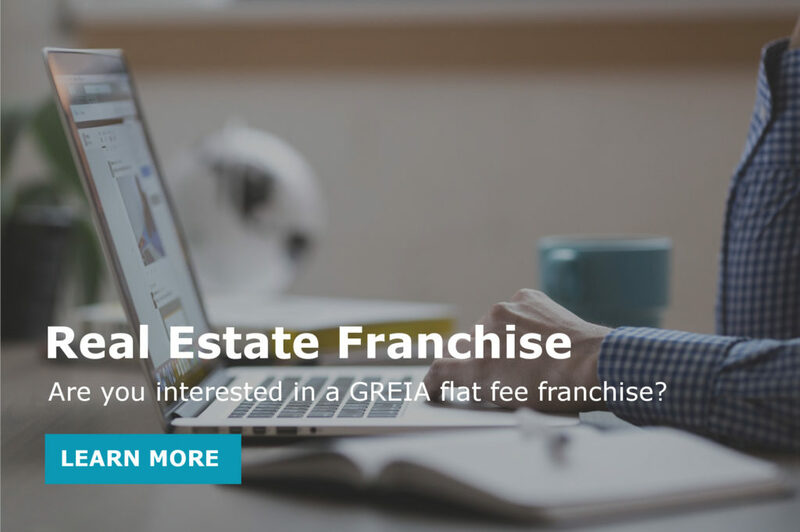 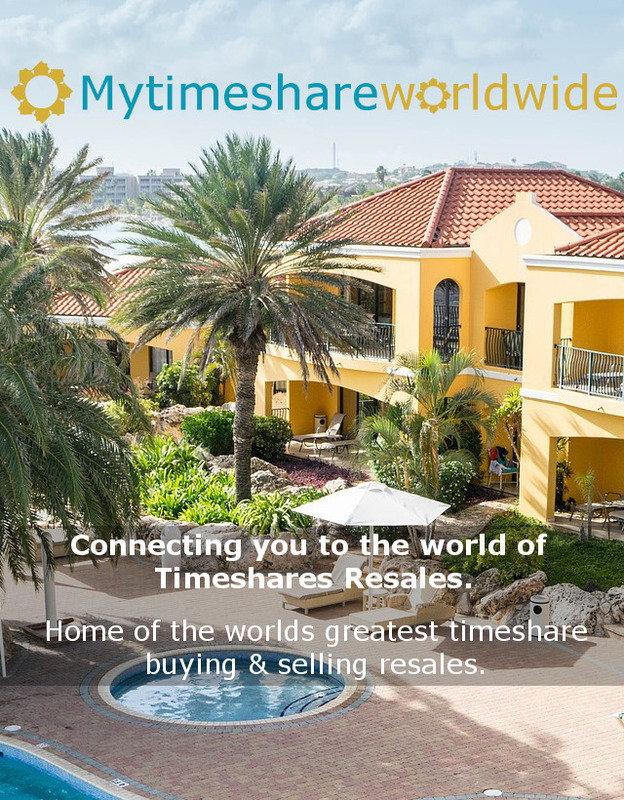 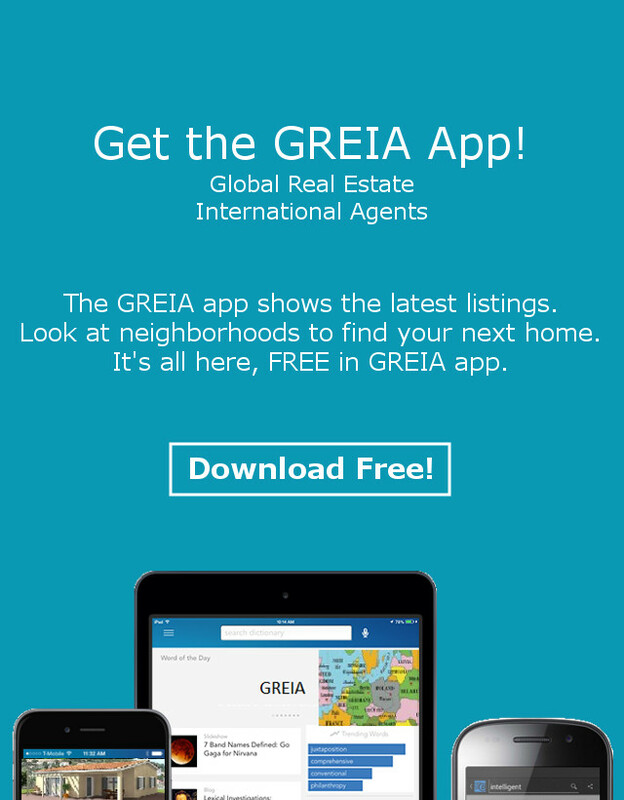 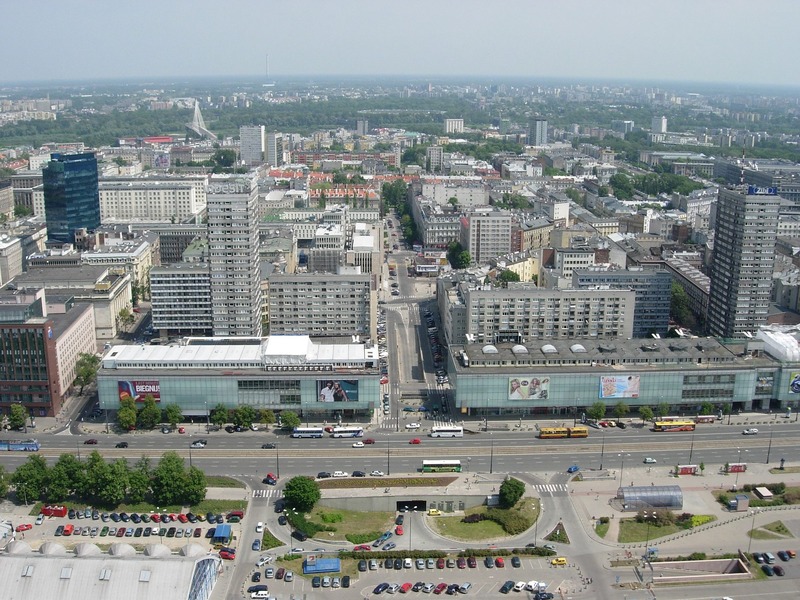 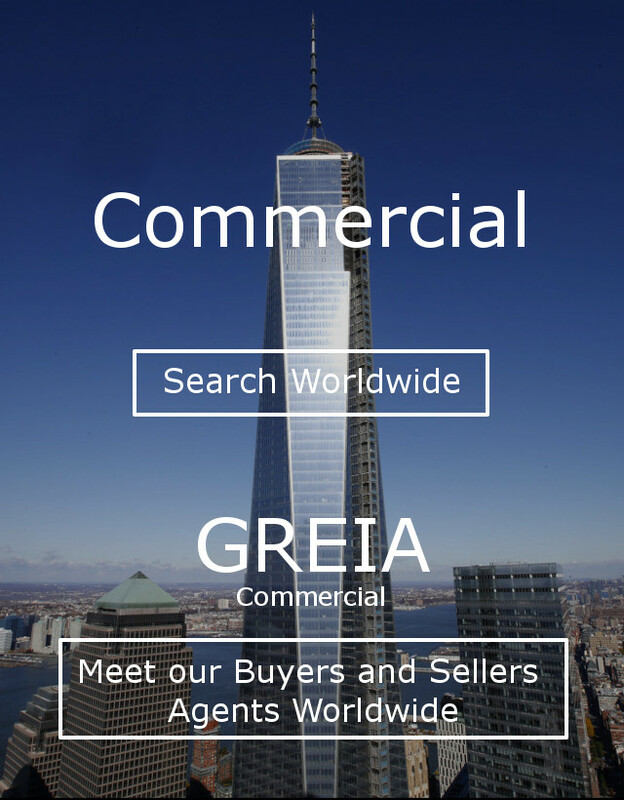 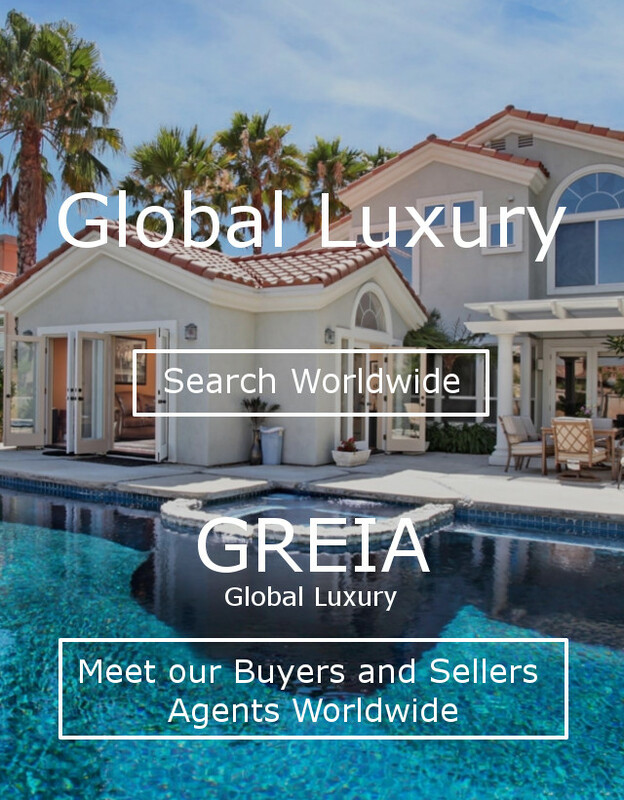 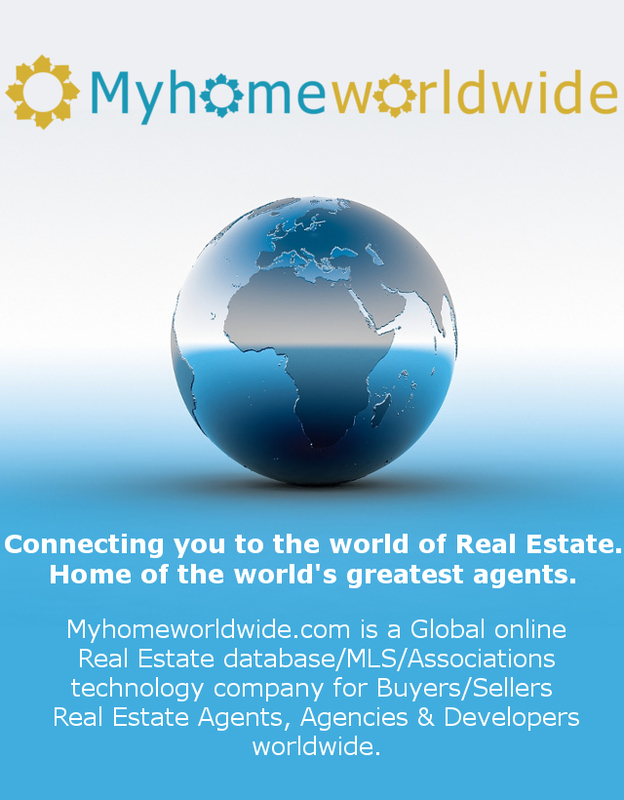 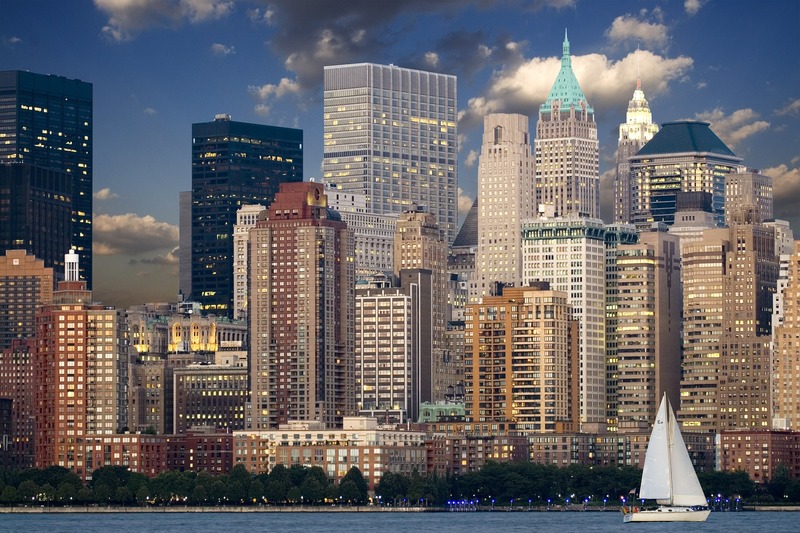 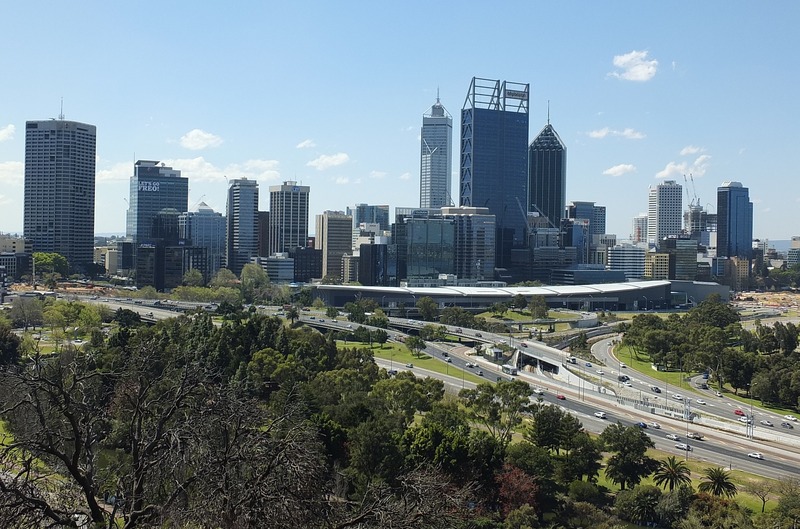 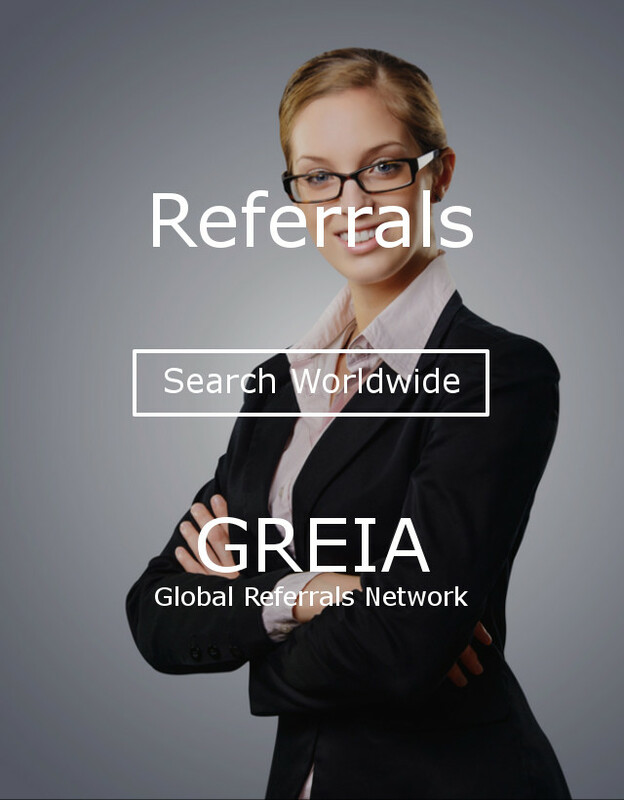 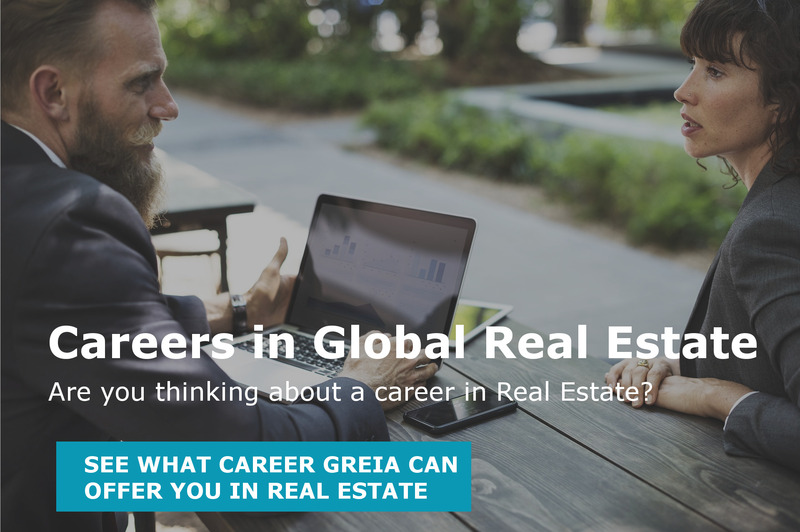 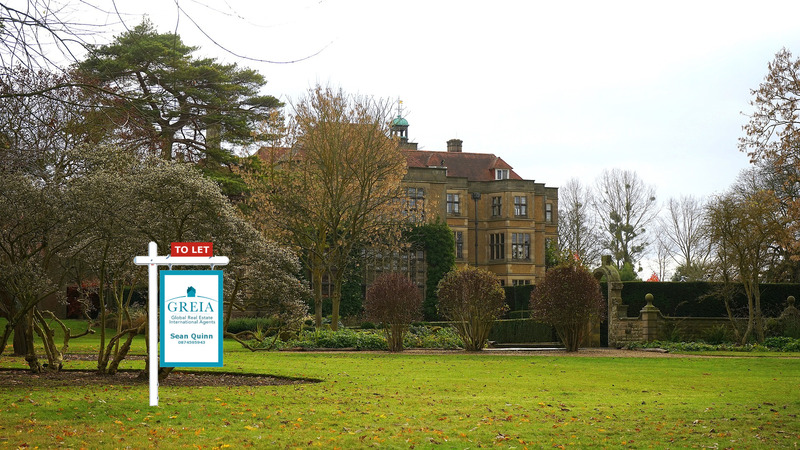 GREIA are one of the worlds leading letting agents for the properties worldwide. 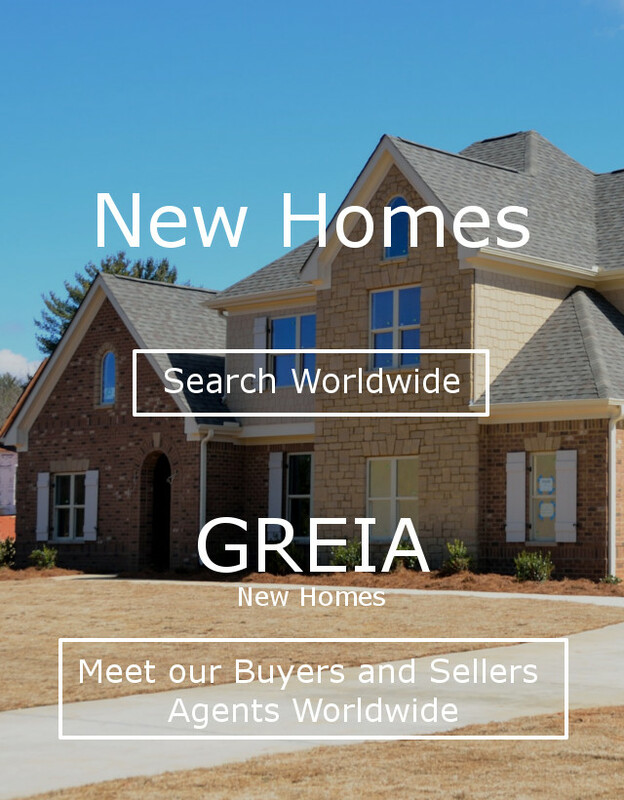 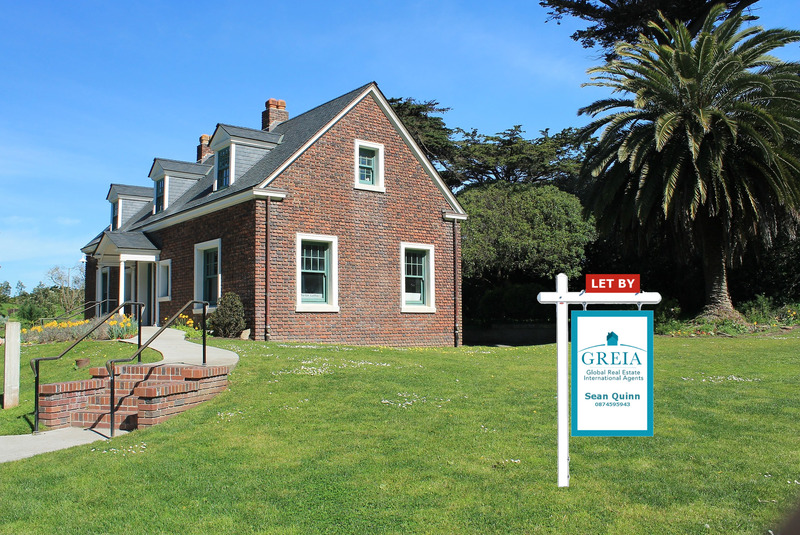 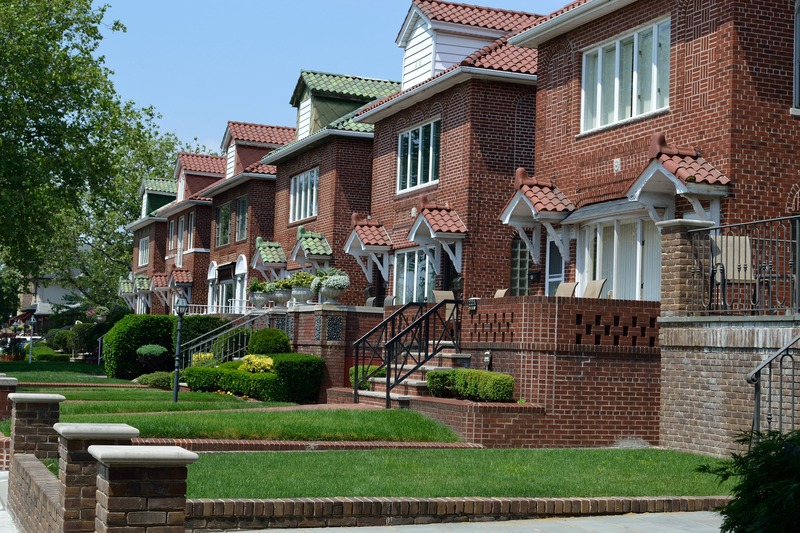 Get in touch with your local GREIA Letting Agent, or one of the our GREIA Referral Agents. 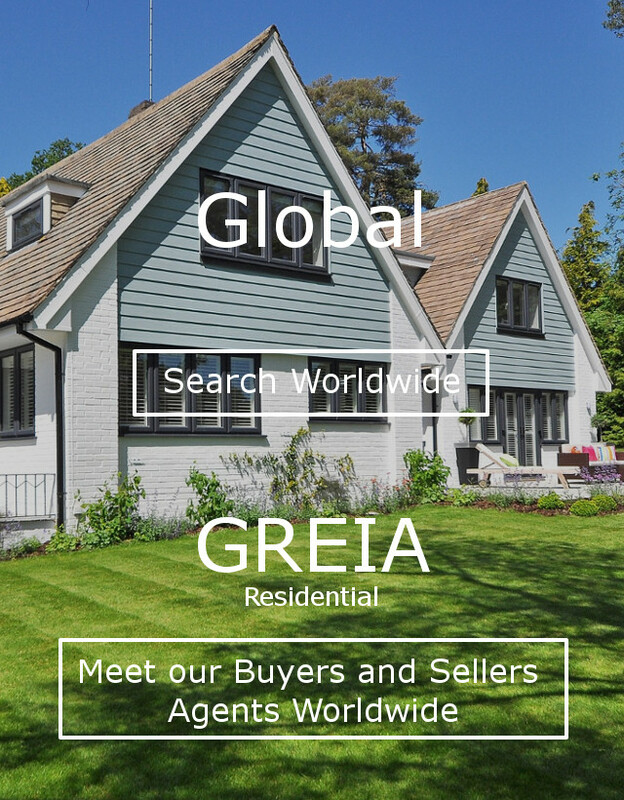 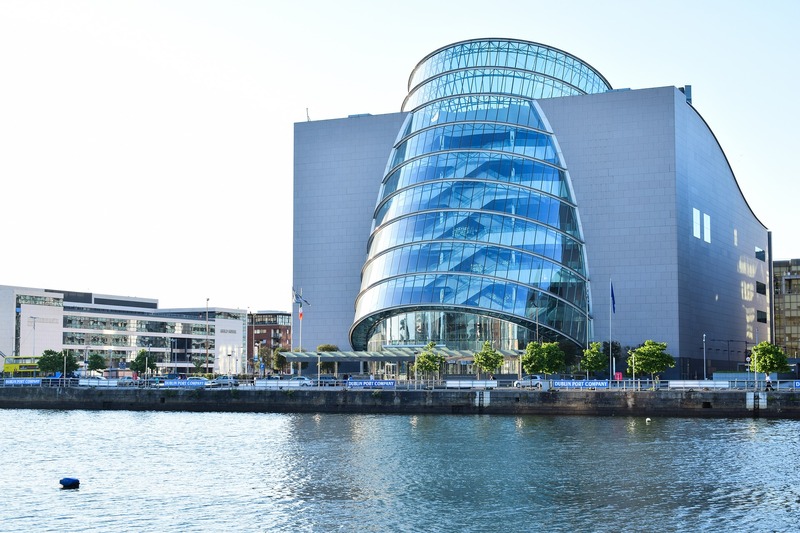 What GREIA Letting Agents offer. 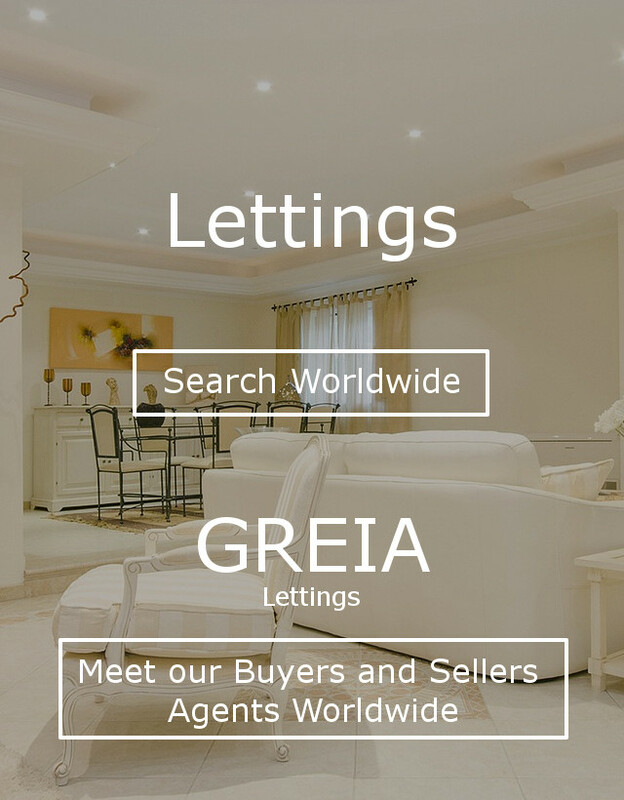 If you’re looking to let your property GREIA Letting Agents will make the whole process stress free. 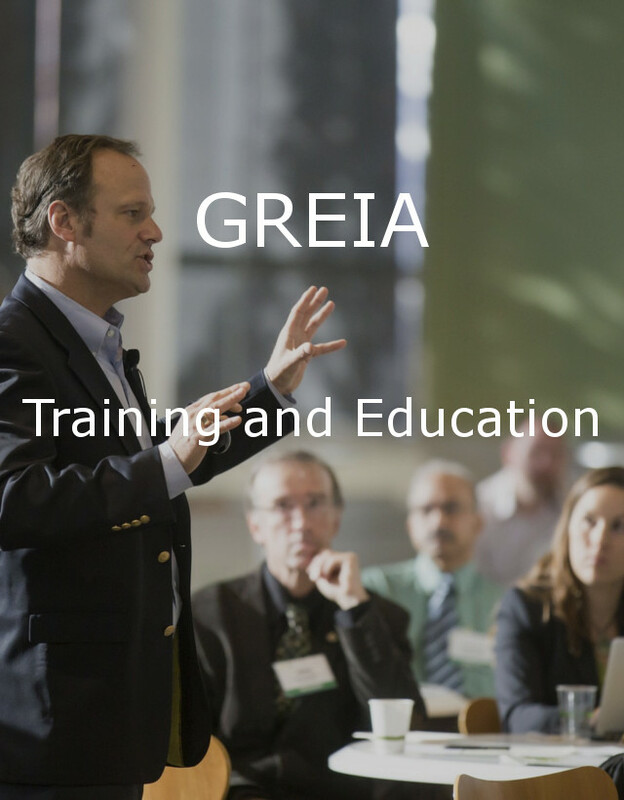 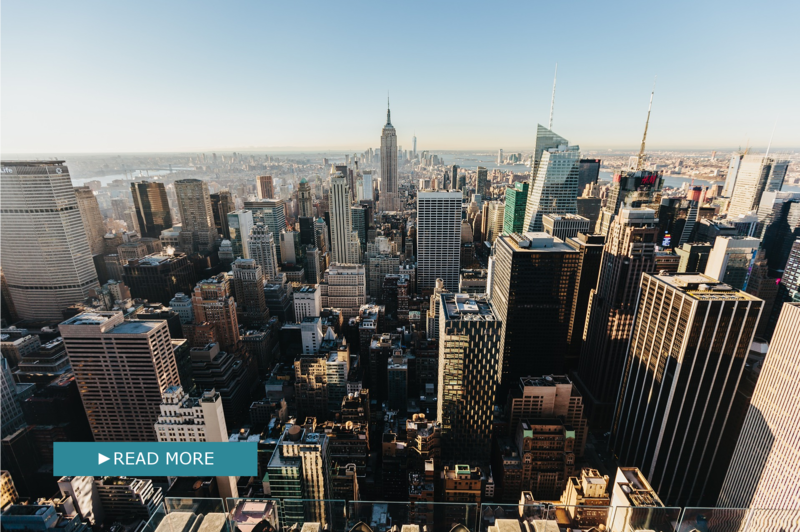 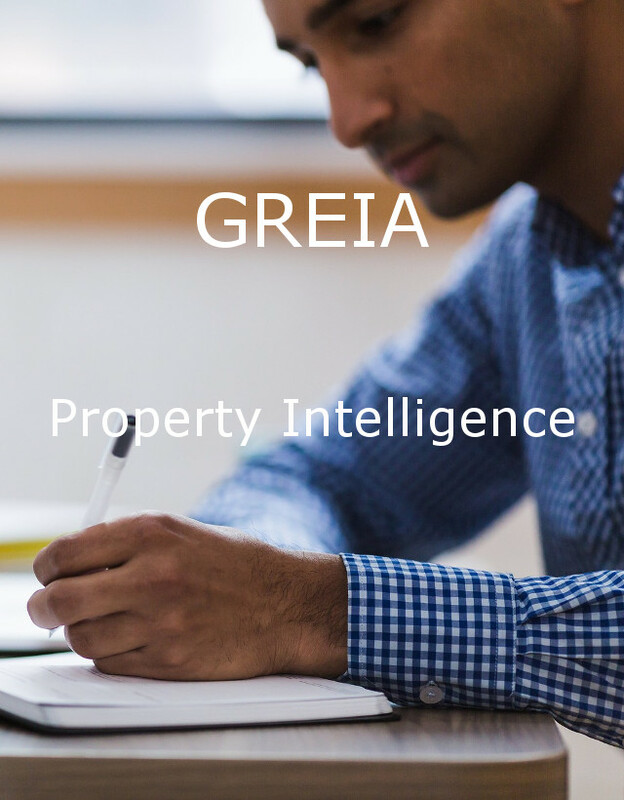 GREIA Letting Agents provide two exceptional service packages, One for landlords who simply require the GREIA Letting Agent to find them tenants (tenant introduction only) and the other for landlords who want the complete service full letting and management services of asset management.